“Baby birds in the hand. Barbershop pole as rotating spine. Energy directed as water through soft garden hose arms. Dropping a heavy, anchoring chain from the center. Legs so long that riding boots reach the ground. The iconic spruce tree and the growth it inspires. “Creative images like these from Sally Swift’s CENTERED RIDING are indelibly committed to my memory, as well as the collective conscious of a new generation of riders and teachers. Easy to perceive and precisely descriptive, these visuals give shape to the mounted movements and feelings that riders experience. The concepts and images introduced in CENTERED RIDING illuminate the process of becoming a rider. They also provide effective tools for guiding both students and teachers in mutually positive directions, and demonstrate that ‘feel’ is more achievable and teachable than one may believe. 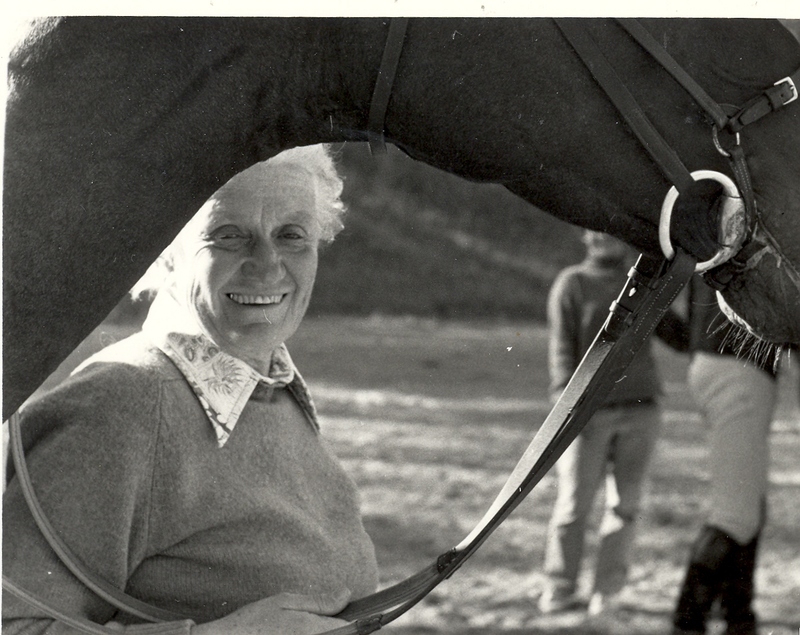 In my (soft) eyes, Sally Swift has been an influential and groundbreaking equestrian educator. 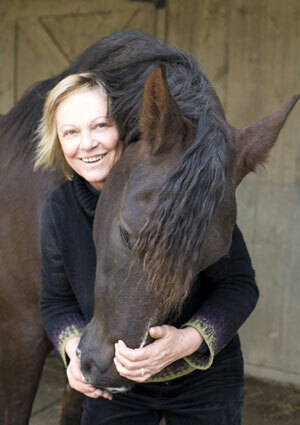 By integrating her own personal experiences in bodywork and practices from outside of the riding arena into her methods, she led by example and showed the horse world that, as riders and instructors, we are all bodyworkers. 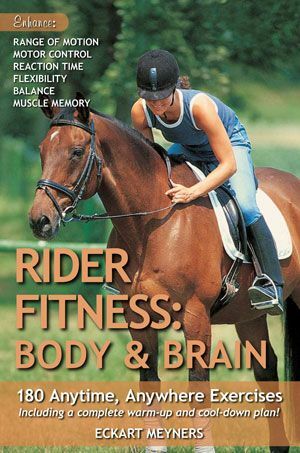 “CENTERED RIDING posed introspective questions, prompting equestrians to develop the mind-body awareness essential to riding. 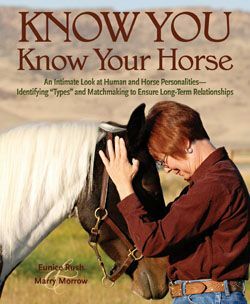 It also provided a direction for that awareness by offering a pathway that led to a powerful grasp of the physical language of equitation. 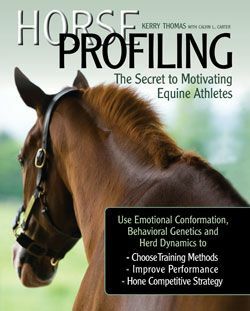 With this deeper self-knowledge, riders could more compassionately communicate with horses. 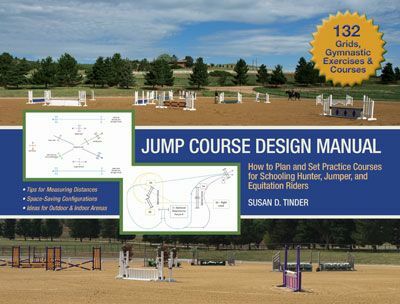 Building foundation skills in any language is necessary before conversing, and through the CENTERED RIDING system, which is clear-cut, well-illustrated, imaginative, and inspiring, Sally gave riders a tangible way to become fluent in this language. 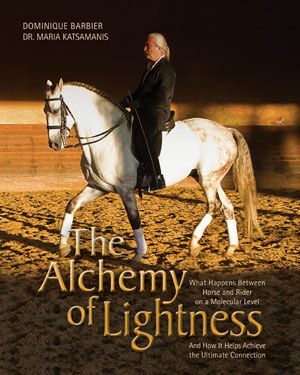 Achieving fluency in personal bodywork enabled riders to then more effectively work the body of the horse, prompting horses the world over to join together in communal rejoicing! 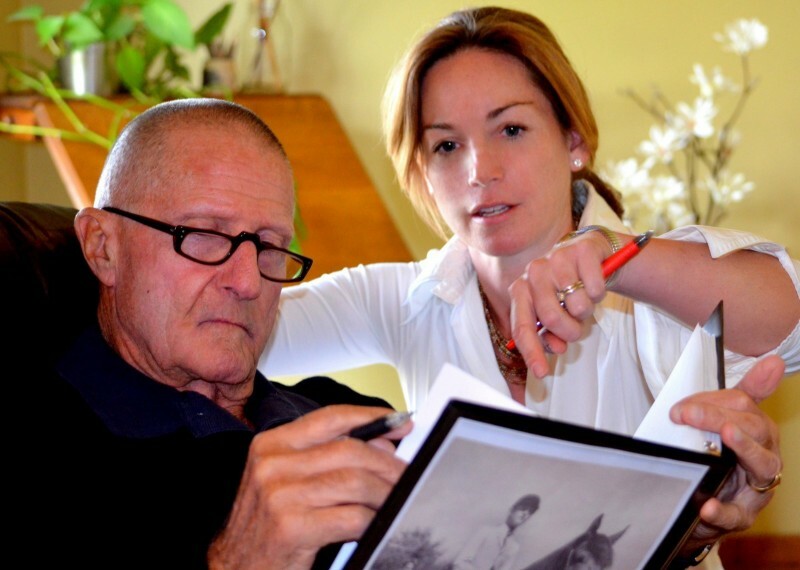 “As a career-based teacher of rider body language, CENTERED RIDING taught me that creating an environment conducive to eliciting feel in a rider is accomplishable. 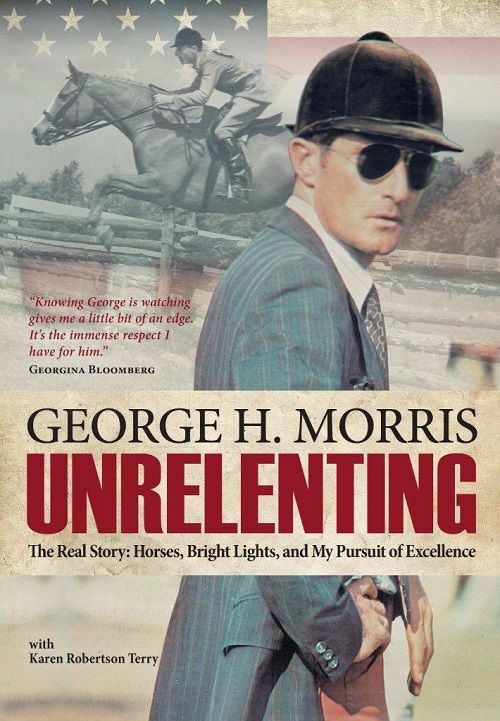 As I reflect back on my long-lasting relationship with this book—an enduring work that continues to benefit horses and riders—I am reminded of how strongly Sally’s principles and images impacted my personal experiences, inspired me as a rider, trainer, and author, and paved the way for my own contributions to the universal equestrian library. 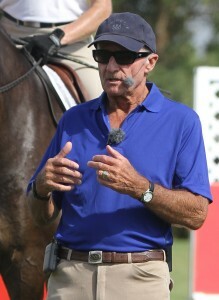 To this day, CENTERED RIDING resonates and supports my perception that the rider’s body is a symphony of parts, and not only must a rider master each part—each instrument—but they must also conduct the symphony. 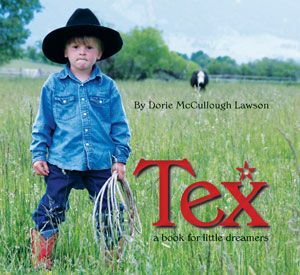 While this may sound like a monumental task, CENTERED RIDING offers manageable steps toward developing this dexterity and provides coherent tools for connecting and conversing with horses. The horse’s center of gravity is indicated by the clear circle. His center of energy and control is shown by the black circle. 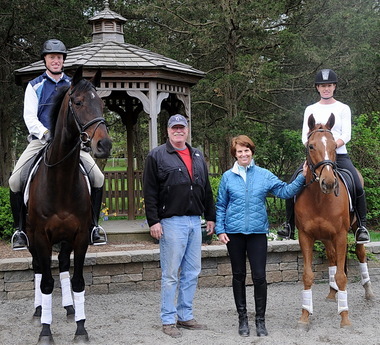 As we ride, we hear a lot about getting our horses “off their forehands” or “off their shoulders”—and most of us engage in any number of schooling figures and half-halts with just this goal in mind. 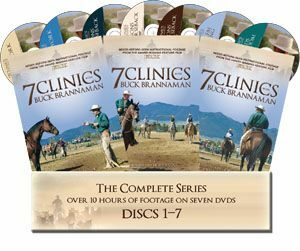 But without an inner sense of what it is we are doing for our horses when we shift the balance, playing with that center of gravity and center of energy and control, it’s all just circles and walk-halt-walk transitions. Here’s a quick and easy exercise from Sally Swift’s CENTERED RIDING 2: FURTHER EXPLORATION, to really hit the message home. 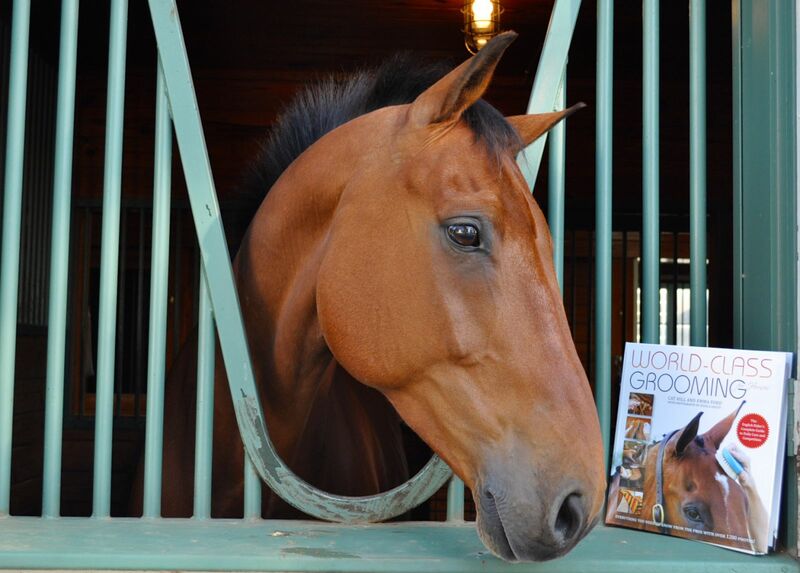 The horse’s center of gravity is the balance point of his body, and it is located in the girth area. His center of control and energy, however, is below his spine at the back of his loin, just below the lumbosacral joint. Similarly, our center of control and energy is in our lower back, just in front of our lumbosacral joint. Because we stand vertically, in contrast to the horizontal horse, our center of gravity is not near our shoulder blades but rather is in the same area as our center of control and energy. As a result, when we put our center of gravity over our feet for balance, we also find our center of control and energy in the same spot. The location of the center of gravity in both rider and horse changes at times. When you are startled or frightened your center of gravity rises above its desired depth, as it does in times of tension, or apprehension. In either case it makes you less grounded. 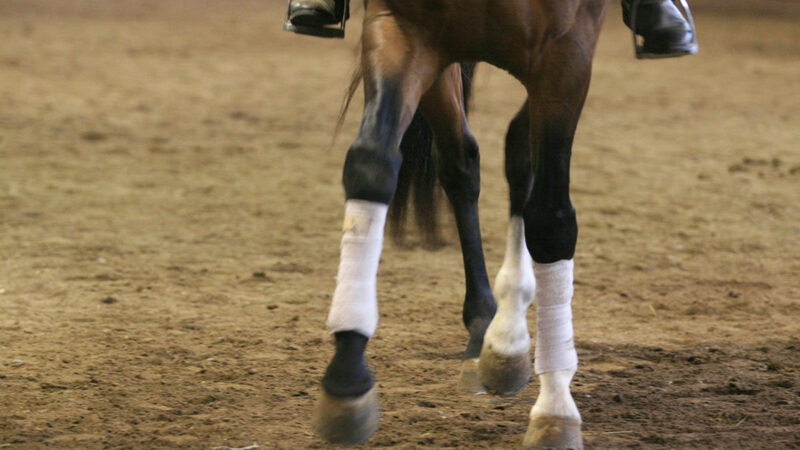 The center of gravity of a startled or actively engaged horse moves slightly back as he tips his pelvis down to bring his hind feet more nearly under his center of gravity. 1 Get down on your hands and knees. Find a balance with your hands below your shoulders and your knees below your hip joints. 2 Gently engage your center, and allowing your hip joints to slightly close and open, rock back a tiny bit and then back again to balance. Notice how this pelvic rocking motion tends to fill your lower back across the loin. This puts you in a position for balanced, fluid, forward motion. 3 Notice that your shoulders are also part of the rocking motion and since they are not carrying a lot of weight, they are free for forward movement. Shift your balance forward, putting your weight on your shoulders and hands, and you will no longer be able to move forward; your hands will seem to be stuck to the ground. This is how your horse feels when he is too much on his forehand. 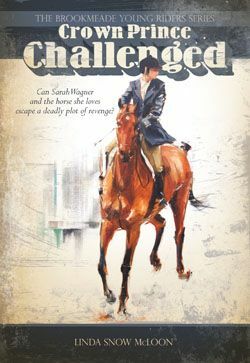 For more riding insight from the legendary Sally Swift, check out CENTERED RIDING 2: FURTHER EXPLORATION, available from the TSB online bookstore, where shipping in the US is FREE. 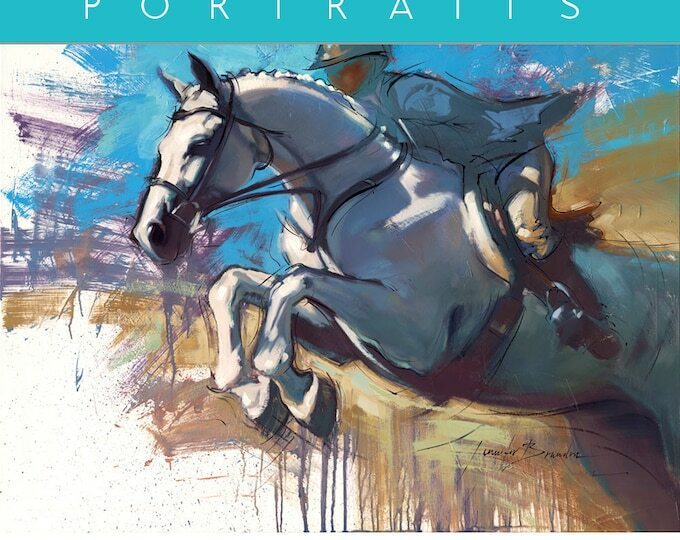 Click the image above to read the excerpt from CENTERED RIDING 2 on EQUUS Magazine’s new website! 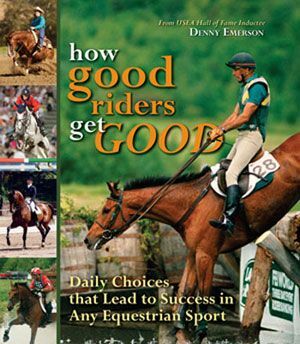 Sally Swift’s first book, CENTERED RIDING, came on the scene in 1985. 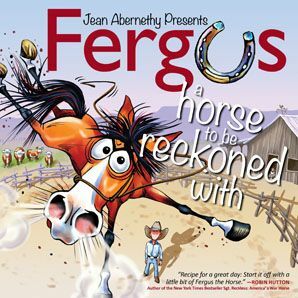 Now translated into 15 languages, it is one of the bestselling horse books of all time and continues to be just as valid as when it first came out, containing all the fundamentals of Sally’s teaching. 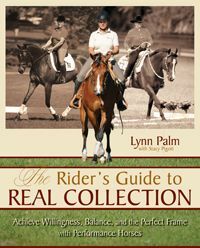 Sally’s second book CENTERED RIDING 2: FURTHER EXPLORATION doesn’t replace the first one—it complements it. Over the years, Centered Riding continued to evolve, and Sally inevitably developed many new concepts and fresh imagery. 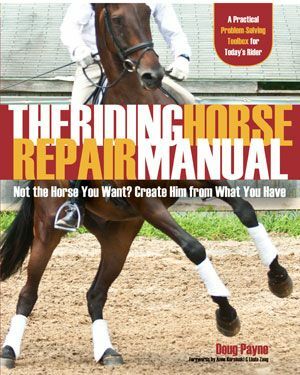 CENTERED RIDING 2 delves into these additional riding techniques and also concentrates more on the horse than the first book. 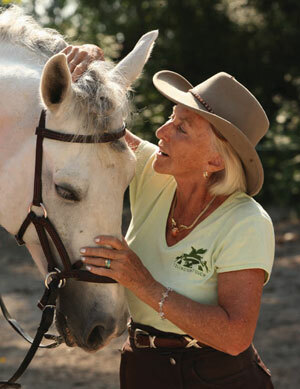 Sally explains in great detail how through the use of Centered Riding you can improve your horse’s musculature and way of going—and consequently, his comfort and performance. 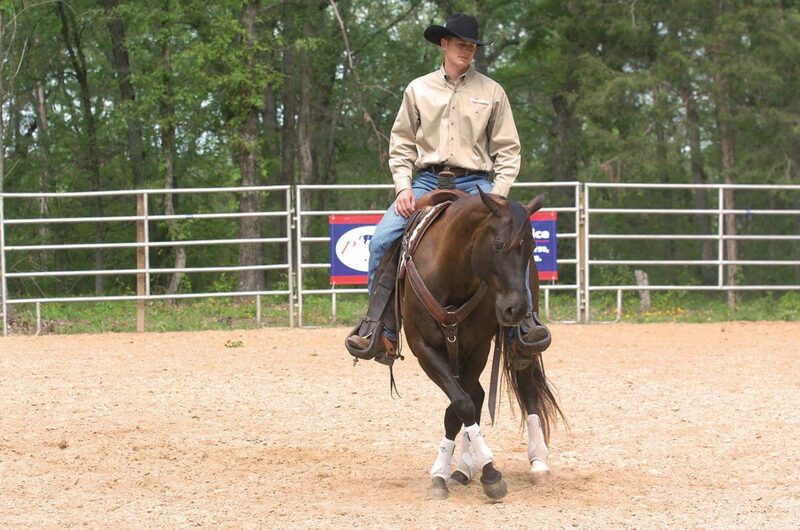 Visit EQUUS Magazine’s online excerpt from CENTERED RIDING 2 by CLICKING HERE. 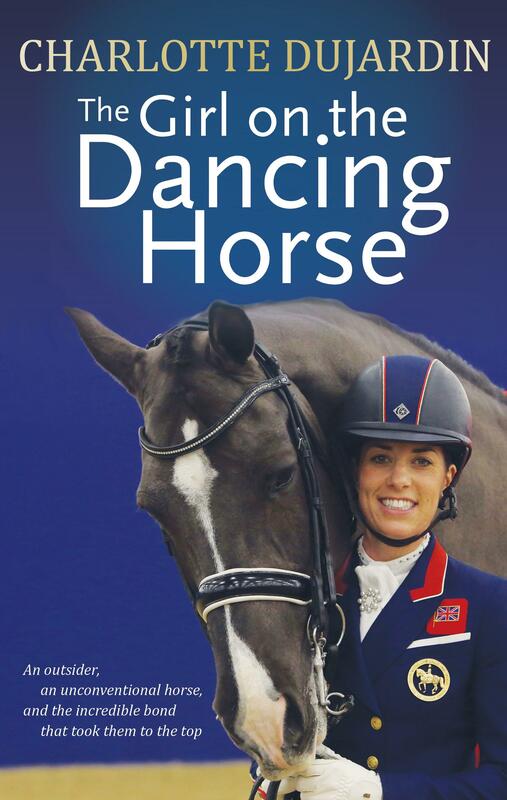 CENTERED RIDING 2 is coming out in a new paperback edition! You can preorder your copy at the TSB online bookstore, where shipping in the US is FREE. All preorders will ship as soon as the books are in the TSB warehouse in mid-April!